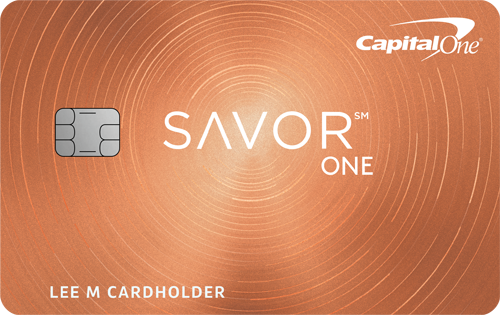 Capital One Savor One has no fee, Capital One Savor does. Lived up to it's advertising! I like that the rewards for this card are available in any increment, you can redeem at any time. The $150 sign up bonus was credited to my rewards within a day or two if hitting the minimum spend. I applied it to my balance. This card's rewards are flexible, fast, and easy to use. I'd recommend this card.